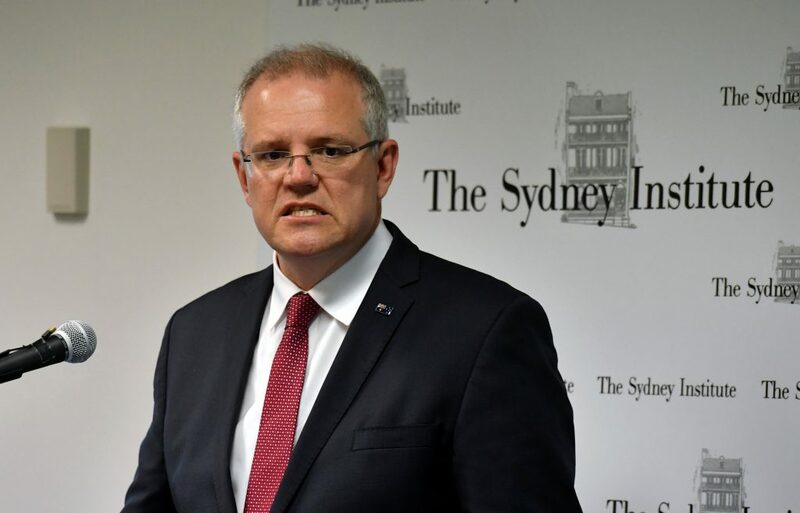 Australia formally recognizes West Jerusalem as Israel‘s capital, reversing decades of Middle East policy, but will not move its embassy there immediately, Prime Minister Scott Morrison said on Saturday. It also drew criticism from Muslim-majority neighbors such as Indonesia and Malaysia, neither of whom formally recognize Israel‘s right to exist. Arab countries worried that the move would unnecessarily inflame tensions in the Middle East. “Israel views the decision of the Australian government to open its Trade and Defense office in Jerusalem as a step in the right direction,” the Israeli Foreign Ministry said in a statement. The status of Yerushalayim, home to sites holy to the Muslim, Jewish and Christian faiths, is one of the biggest obstacles to a peace agreement between Israel and Palestinians who want East Jerusalem recognized as the capital of a Palestinian state.